Barbie Adler knows a lot about finding true love. The dating expert and founder of her well-known matchmaking agency, Selective Search has spent almost two decades helping men and women meet “the one.” So, who better to give tips on the subject? Here is Adler’s guest post. Enjoy! The holiday season is in full swing and is a special time to spend with family, friends and the ones we love most. It is also a time when we re-evaluate our priorities and set goals for the coming year. For many, this includes our love lives. 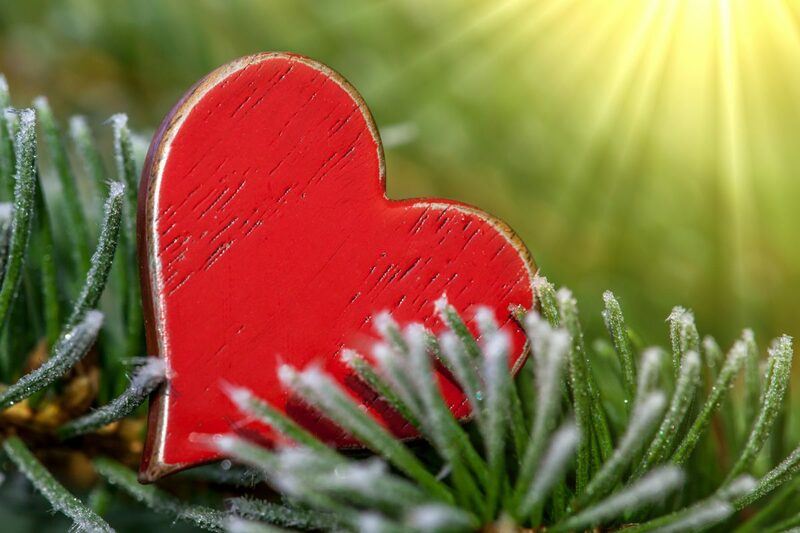 Here are five tips for attracting the ultimate gift this holiday season: true love. Whether it’s a friendship, a romance, or somebody you casually date, having constant negativity around will not help you lead the life you want. So, if the person makes you feel bad about yourself, if he or she is disrespectful to you, or if the person has a bad attitude about life, in general, stay away. You don’t need that bad karma in your life. Instead, surround yourself with friends who make you feel good, who make you laugh, and who add joy and happiness to your world. Much like the negativity that comes from a bad relationship, the negativity you project onto yourself can be just as damaging, if not more so. Break up with the “I can’t” and the “if only I was more like.” Also, get rid of the words, “I should have,” “I could have,” and “I regret.” Before you can be truly happy with somebody else, you need to focus on the future, the good, happy times ahead of you, and recognize the great qualities you bring to a relationship. Whether you’re out socially or working with a matchmaking service, you should know what qualities you’re looking for. This is bigger than age, height, profession or location. Focus on your ideal work/life balance, how they handle conflict, are they creative or more rational based? Knowing what you want and need in a new relationship will help you avoid spending too much time in a relationship that won’t ultimately work. Start by accepting compliments that are given to you and remember to reply with a simple “thank you,” versus, “really?” followed by some comment about why it isn’t true. Loving yourself will lead you to love. People gravitate to self-assured people who know their worth. And, don’t feel like you have to make a decision about a date in two minutes. Give him or her a chance. Get to know them inside before you decide they aren’t for you. 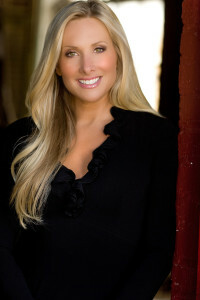 Barbie Adler is the President and Founder of North America’s leading matchmaking agency, Selective Search. Selective Search offers two ways to become a member: our premium fee-based Client program and our complimentary Affiliate program. Regardless of which program you choose, Selective Search always honors your privacy and preferences. Both programs are 100% custom, confidential, and offline. Join today by visiting, www.selectivesearch.com.